That’s right, T-Mobile’s new JUMP! On Demand (JOD) program is now live in-store for those interested in buying into a program that lets you upgrade up to three times per year. Announced last week, JUMP! On Demand is a lease program that breaks a phone’s cost down into 18 equal monthly payments with zero down upfront. Once you are in JOD, you can swap out for a new phone up to three times per year without having to pay to upgrade. If you don’t upgrade, at 18 months you will have the choice to either trade in again or buy the phone for the remaining balance of what it would cost at full retail. According to T-Mobile, there isn’t an extra mark-up at the end – you pay the difference between the phone at full retail and however much you paid during those 18 months. Current phones in the program are the Galaxy S6 and S6 Edge, Galaxy Note 4, LG G4, iPhone 6, and iPhone 6 Plus. If you would like to see monthly pricing for each, you can find that here. 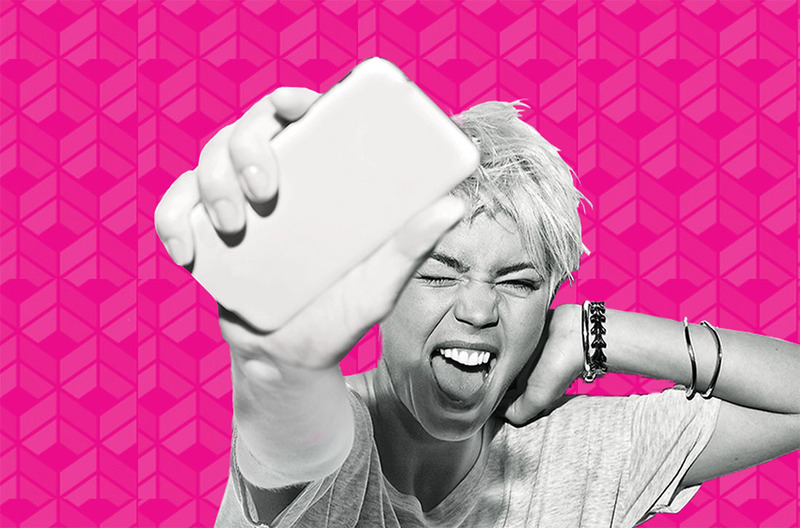 You can get more general info at T-Mobile’s site or stores. We also have a breakdown for you here.